Recycling is one of the easiest ways individuals and businesses can have a positive impact on their environment and local community. The Department of Recycling is proud to offer services that make our world a better place to live. The Department of Recycling (DOR), a branch of CSET's Sequoia Community Corps (SCC), provides environmentally safe and convenient Beverage Container (CRV), Used Oil and Electronic Waste recycling services to the families, communities and businesses of Tulare and Kings Counties. Corpsmembers service all containers and operate multiple buyback centers. Call us to place no-cost CRV recycling containers at your next special event! In addition to the various drop-off locations provided by the DOR, corpsmembers are also available to provide Recycling Education at your next class presentation or community event. For more information about recycling services, please contact DOR Director Teresa Guzman at (559) 741-4618. E-waste is a popular, informal name for electronic products nearing the end of their useful life. Cell phones, computers, televisions, VCRs, stereos, copiers, and fax machines are common electronic products that the DOR is capable of recycling. CSET offers no-cost collection services as many of these products can be refurbished and reused. CSET's E-Recycling Solutions is an approved Universal Waste Electronic Devices (UWED) and Consumer Electronic Device (CED) Collector for California (ID#102584). 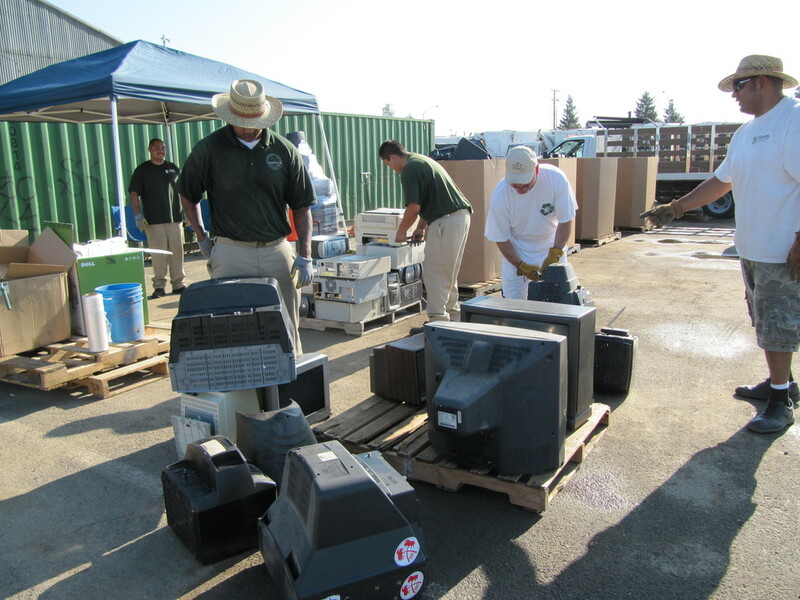 For more information on e-waste or to schedule a pick-up, please contact James Salazar at (559) 667-3115. Don't forget to ask about our special event collections! Beverage Container recycling, also known as CRV, is the most common and widely known form of recycling. That being said, approximately 2/3 of all beverage containers in the United States never get recycled! 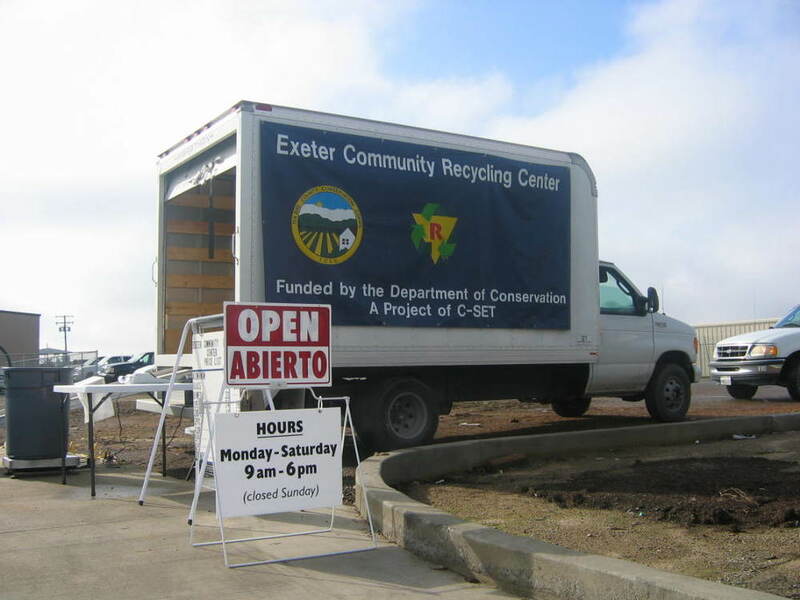 To help reduce that number, the DOR provides four conveniently located recycling centers throughout the county. CRV stands for California Redemption Value and identifies the amount consumers pay when they purchase beverages from a retailer, and receive when they redeem the containers at a recycling center. Californians bought more than 23 billion carbonated and non-carbonated CRV-eligible drinks in aluminum, glass, plastic, and bi-metal containers in 2015. More than 18.6 billion of those containers were recycled, saving natural resources, conserving energy, extending the life of our landfills, and helping to reduce emissions of harmful greenhouse gases. 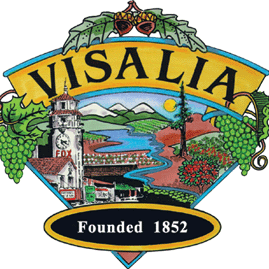 For more information on CRV recycling, please contact Anthony DeLeon at (559) 736-2036. THANK YOU TO OUR CRV RECYCLING PARTNERS! FOR SCHOOLS: The Sequoia Community Corps offers a “Going Green” Recycling Presentation to our local schools. Students participate in a fun, hands-on, interactive presentation where they can learn educational facts about the importance of recycling. Each presentation is tailored to fit the age range of attending students. FOR EVENTS: The Sequoia Community Corps offers a “Going Green” booth available for special events. 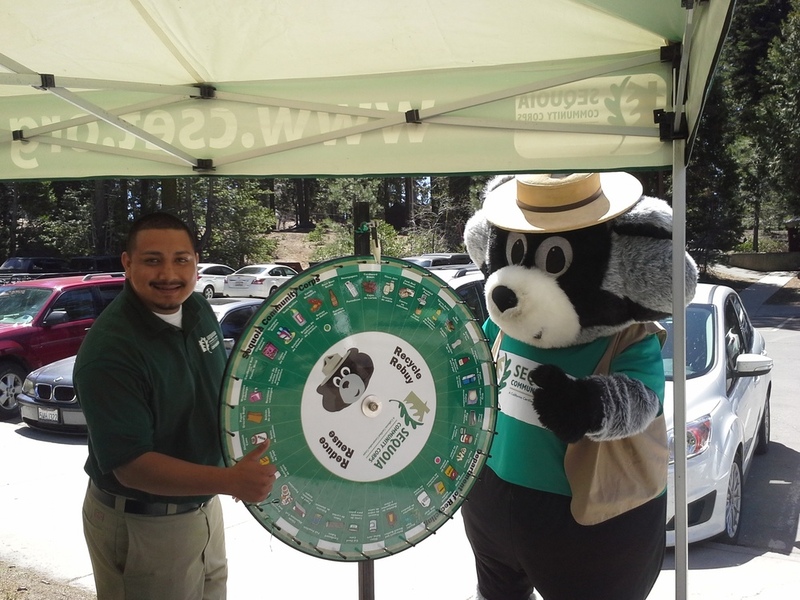 Event guests are encouraged to spin the "Wheel of Recycling" in order to win environment-friendly prizes. Corpsmembers are available to answer any questions and our very own Tom, the Recycling Specialist Raccoon, may make a special appearance! To learn more about the “Going Green” booth or presentation, please call our Recycling Specialist at (559) 741-4682. Tuesday - Saturday; 9:30 a.m. - 3:30 p.m.
Monday - Friday; 8:30 a.m. - 3:00 p.m.
Monday - Friday; 8:00 a.m. - 3:00 p.m.
3rd Saturday of the Month; 8:00 a.m. - 12:00 p.m.